I love this series, don’t you? Grandma Drinks! Yeah, she does. Calling all slushes discerning imbibers…HELLO! Fine. Pretend not to lurk in the liquor aisle while I discuss this amazing find. Every Southern heart just swooned. Take a minute. Breathe. Reread if necessary. Ready? OK, let’s break it down: It’s vodka that actually tastes like sweet tea. I popped into our local Costco alkeehol store to grab a bag of ice and a vodka-tasting was in progress. Husband was waiting for me in the truck, my designated driver, so I threw back a sample, slammed the tiny plastic cup on the makeshift bar, then shot up the joint with my pistols. Fine. There was no throwing back anything, just a dainty sip, and I certainly wasn’t carrying my Western shoot-em-up bar pistols that day. But, that itty-bitty taste was all it took; I was hooked. What a revelation this vodka is. Clean, crisp, delicious, but best of all it’s made-in Texas, y’all. I envision the fire pit roaring on a cold December evening while sipping this vodka (with a splash of lemonade) and dreaming of summer. Yet, with the good comes the bad. Take a look at the packaging. Or, as my sister would say: WHOO-HOO! Mason jars! I asked if I could just get the vodka. They said this particular packaging was all they had in stock. ~ugh~ I swear, ever since I openly talked about how I just can’t board the mason jar mania train, they’re stalking me. 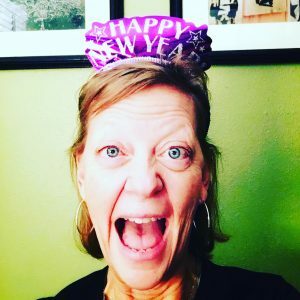 But…you guys are love them, and because I love you (why does love have to hurt? 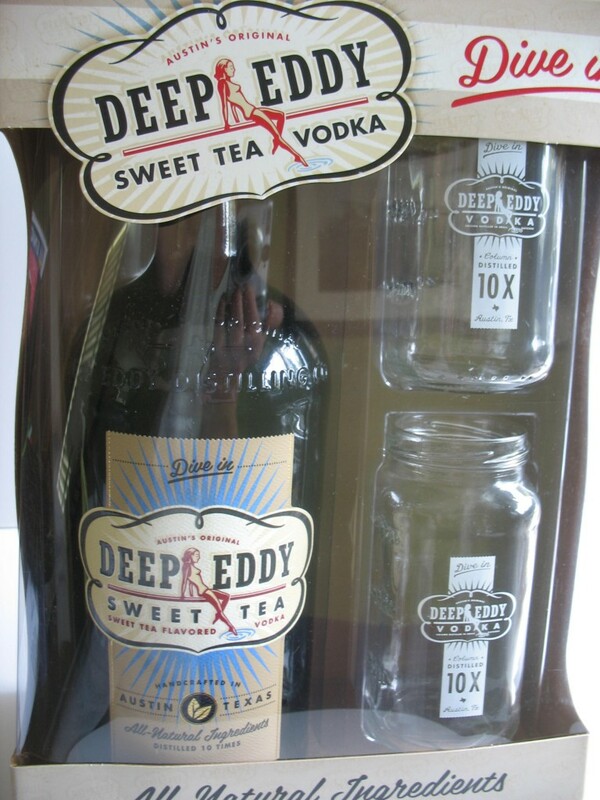 ), you can get the Deep Eddy mason jars HERE. Do you love sweet tea? Do you like vodka? Are you a sucker for thangs made in Texas? Get to your favorite liquor store (come on…we know you have one) and GET SOME! Then, proceed to amaze your vodka-loving friends. That is if you decide to share. If you happen to be in the neighborhood, on a cold December day, come around back and join me by the fire pit and we’ll toast the coming summer together. I must remember to go to Costco on Saturday, and not Sunday. Exactly. When will the silly Blue Laws catch up to this century?! I love love love this post! Always looking for good alcohol! If you love Sweet Tea and You love vodka, I don’t know how you could be disappointed. I love the idea of adding lemon juice, what a great, simple addition. Someone informed me that when you mix 1/2 lemonade and 1/2 sweet tea it’s called an Arnold Palmer (who knew?! ), so if you add vodka I’m thinking it’s a tipsy Palmer! Well, the things I love most were made in Texas — my sweet husband, kids and grandkids! But I can’t stand sweet tea, so I’ll take a pass. You can be from Texas if you don’t love Sweet Tea! And spiked Sweet Tea??? What’s not to love?? If not, you might have to turn in your Texan Card. Well, you could definitely have this chilled or on the rocks. I slammed it back (fine, sipped it) straight and it was fab. This made me laugh! I have a great visual picture of you firing off fake pistolas and making “pew pew pew” noises before you blow fake smoke from your fingers and holster those bad boys. Thanks for sharing at the Pinworthy Project Party. Ha! FINALLY, someone laughing at what I’m laughing at! Thanks for the shared laugh this morning. LOL! YES! My job here is done! Tell your dad that I am happy to read that there are others like me out in the world.